Great Lakes Granite & Marble is one of few fabricators in the United States, and Michigan’s only fabricator to earn the coveted designation of MIA Accredited Natural Stone Fabricator. This proves that we are among the finest in the natural stone industry with respect to craftsmanship, safety, and business practices. We also hold an A+ rating with the Better Business Bureau.  Our relationships with suppliers in Brazil, Italy, Singapore, China and Spain provide you with an array of unique and cost effective natural and engineered stone selections. In our 24,000 square foot indoor warehouse you can easily view and select your material from our selection of marble, granite and quartz slabs. Our customers love us! We have collected nearly 1,000 customer reviews over the years and over 98.3% of them were likely or very likely to recommend our services to their friends and family. Check out what they had to say! If you prefer to read publicly posted reviews, you can also check out Facebook, Google+, Angie’s List, or Houzz!